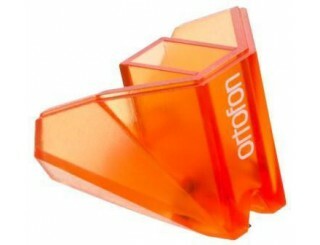 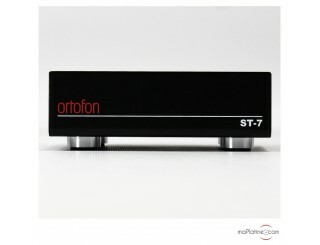 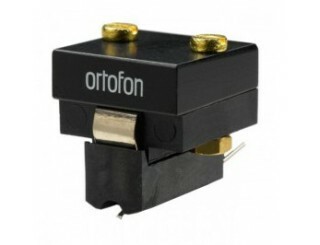 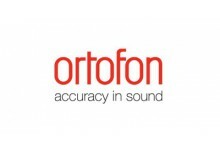 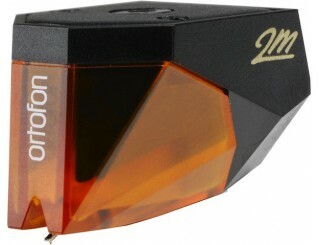 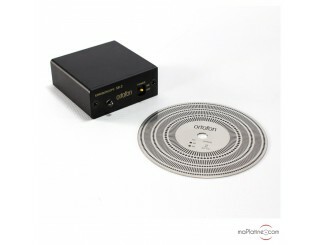 Browse Hi-Fi cartridge specialist Ortofon's product selection: MM cartridges, MC cartridges, high output MC cartridges, mono and 78RPM cartridges, DJ cartridges, headshells, styli and MC transformers for cartridges. 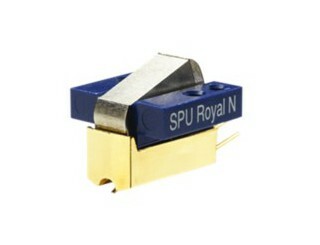 90 years of innovation! 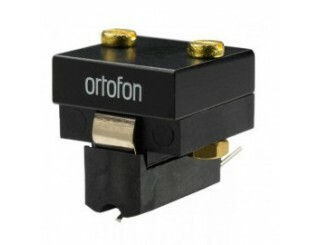 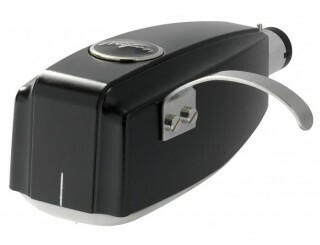 Founded in 1918 by two Danish engineers, Arnold Poulsen and Axel Petersen, Ortofon was the first company to offer and serially produce a moving coil cartridge (MC) in 1948, the AB model. 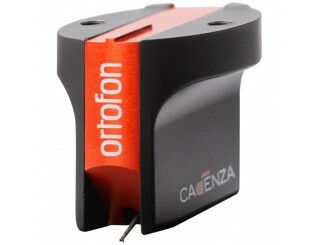 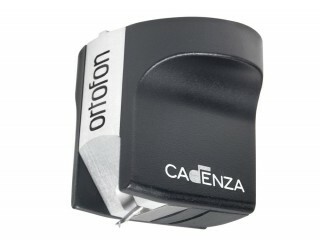 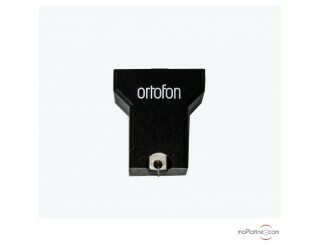 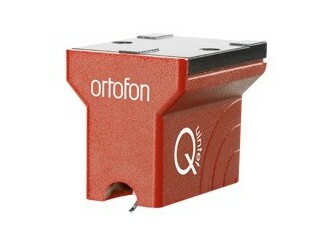 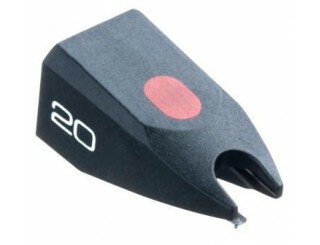 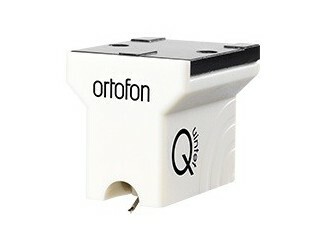 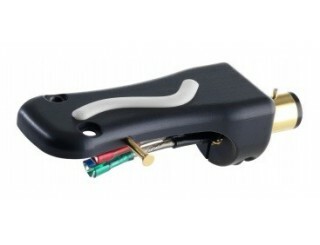 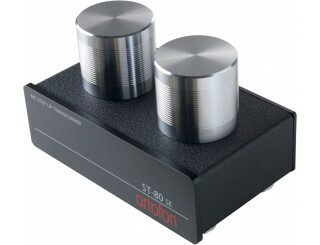 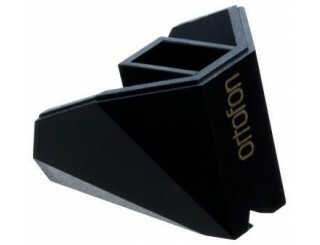 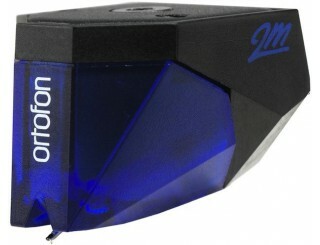 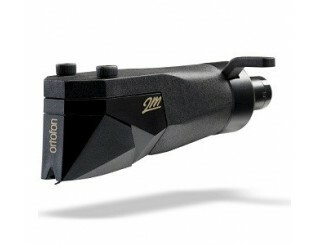 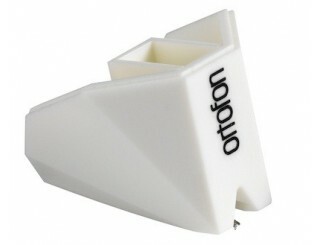 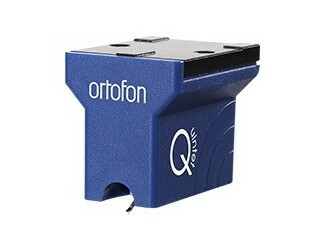 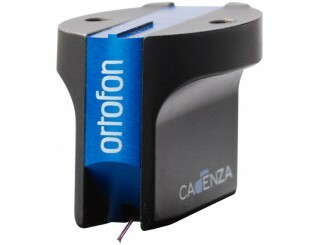 Currently with 500,000 cartridges sold every year, ORTOFON is the world leader in this segment. 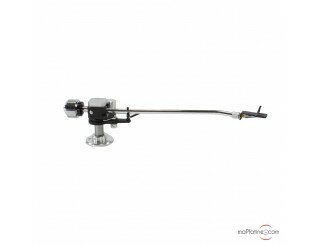 The company has contributed to the success of DJs with the creation and invention of specific models for their special area of application, which makes for over 70% of its production. 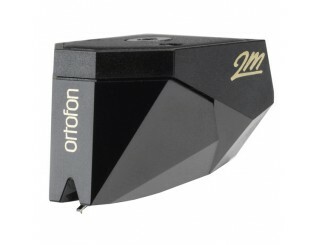 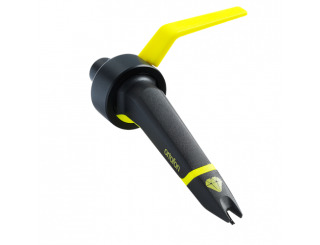 Ortofon is naturally renowned for its DJ cartridges, browse the flagship models of the Ortofon OM and Ortofon Concorde (CC) range, including the top-selling cartridge among DJs: the Ortofon CC PRO S A DJ cartridge. 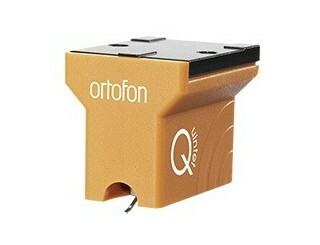 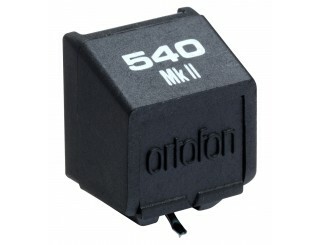 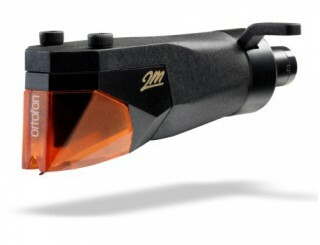 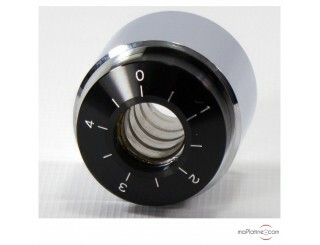 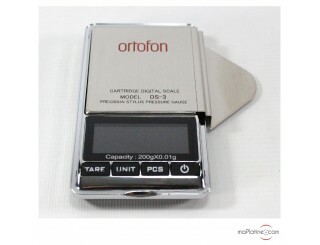 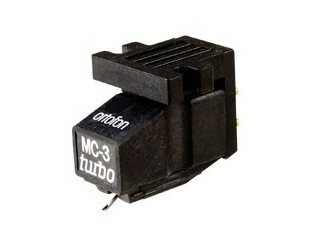 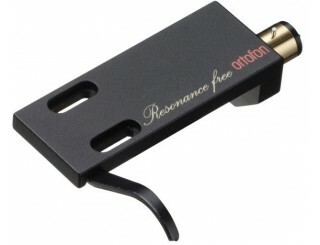 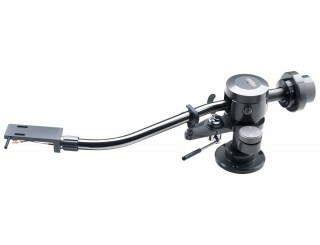 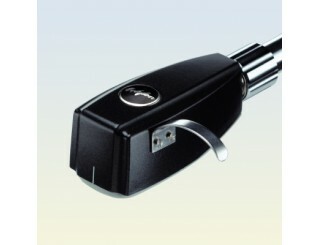 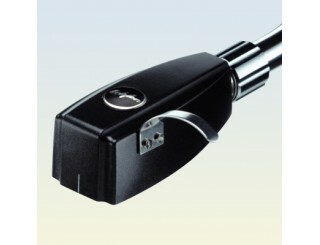 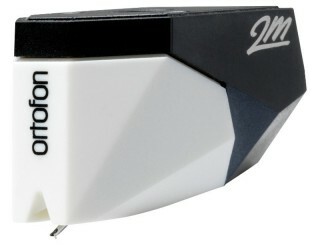 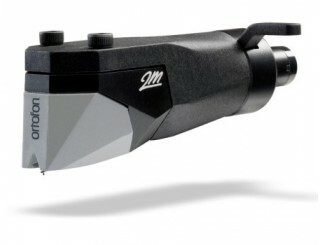 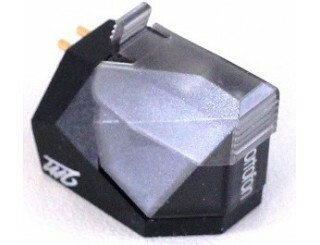 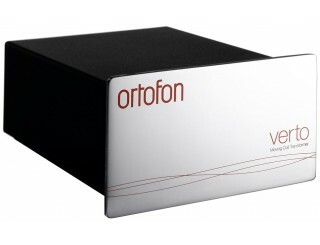 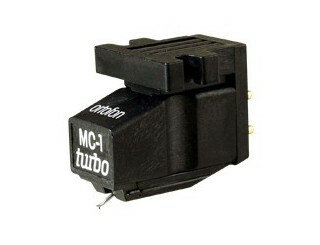 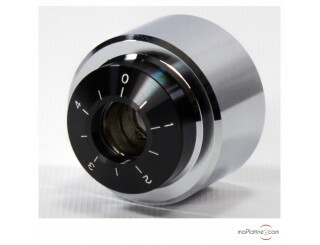 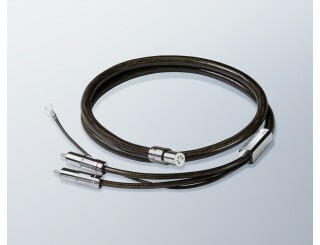 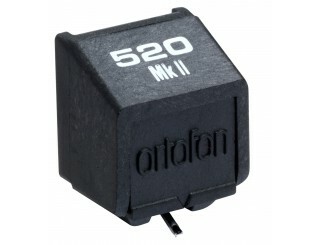 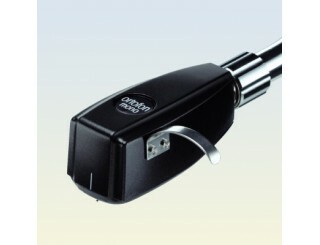 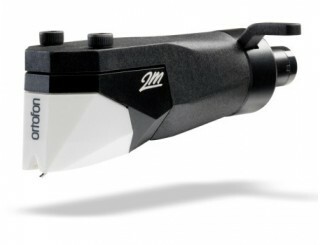 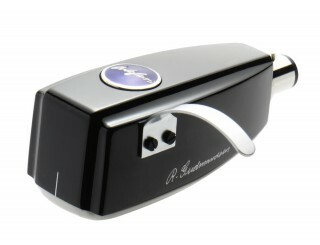 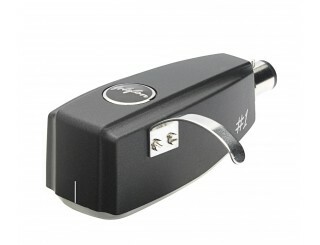 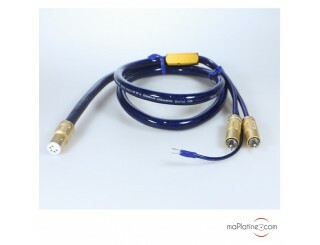 In addition to developing top quality cartridges, the brand has diversified its product range and now develops MC transformers for cartridges (such as the Ortofon Verto MC transformer), many adjustment and care accessories (Ortofon SH4 headshells, Ortofon series LH headshell, protractors, level gauges, etc. 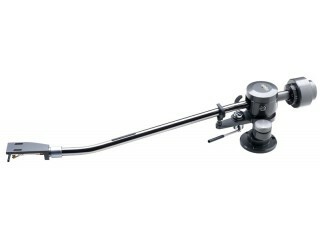 ), cables and tonearms.